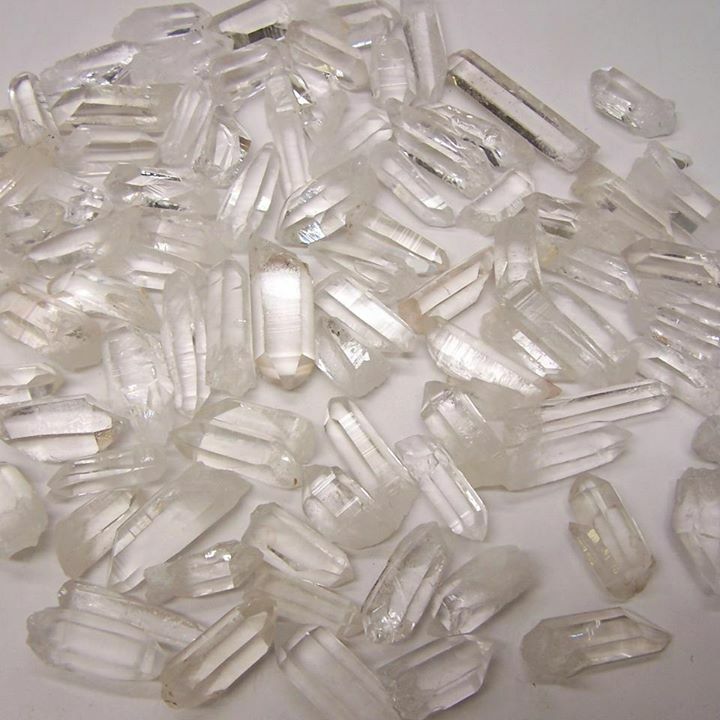 Known as a master healer, Clear Quartz can heal many different ailments for your fur-babies too. Try giving them water charged with Clear Quartz to drink. It will help old dogs bring out their inner puppy and feel more energized and playful.